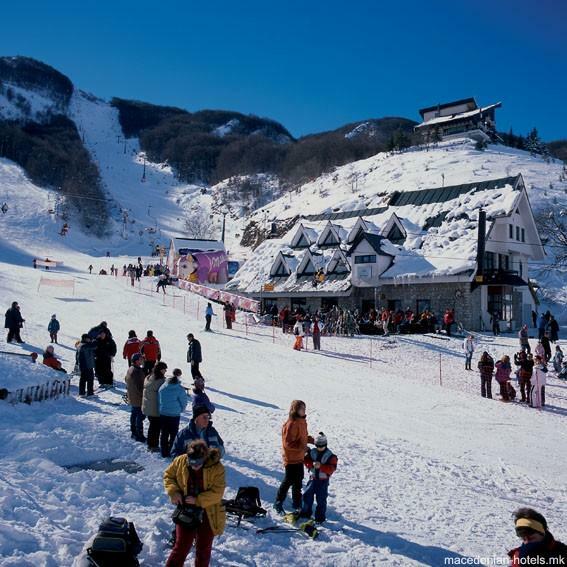 The Hotel Lodge is located in the very heart of the Ski Centre Mavrovo, just meters away from the three chair lifts. 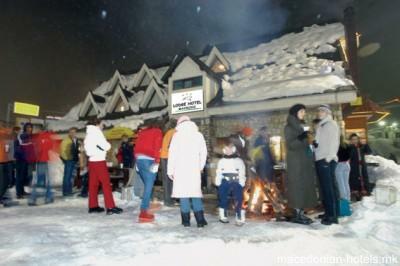 The Hotel Lodge offers all the amenities of a luxury ski resort hotel. 1.85 km distance from Mavrovo main square.